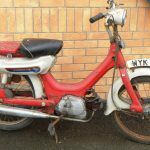 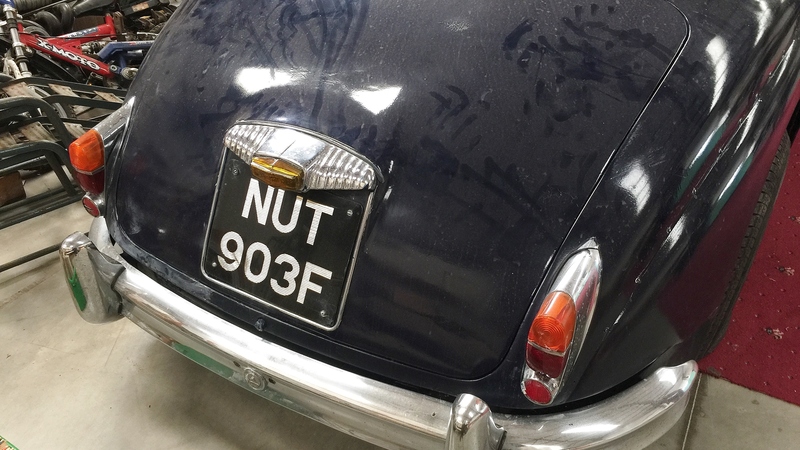 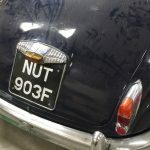 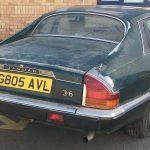 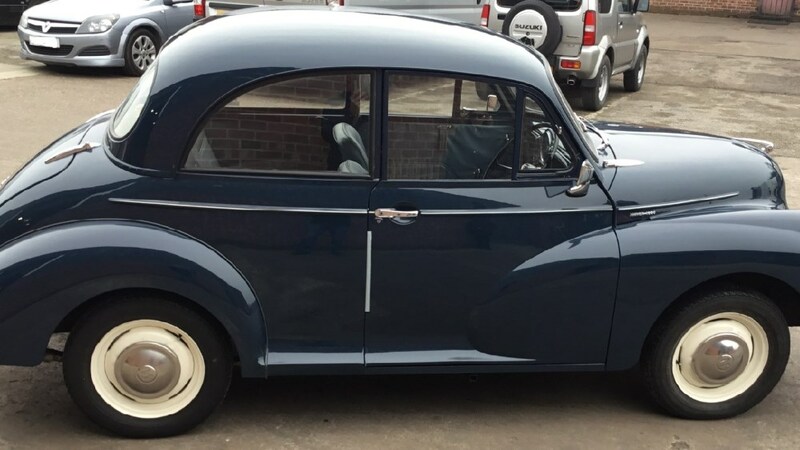 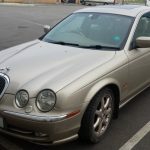 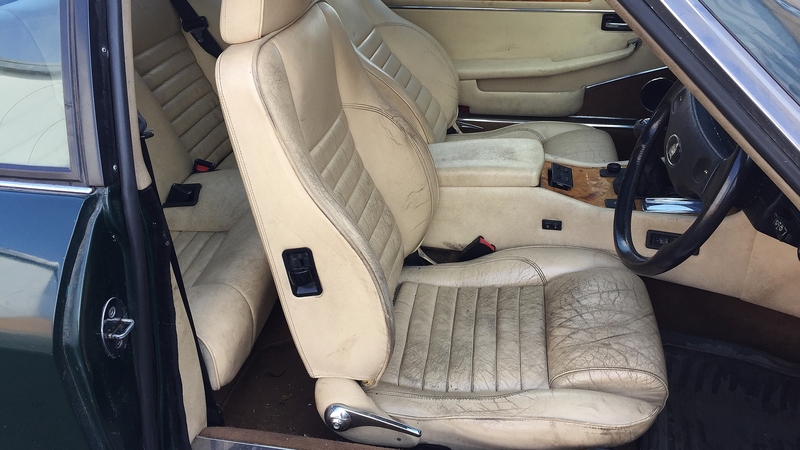 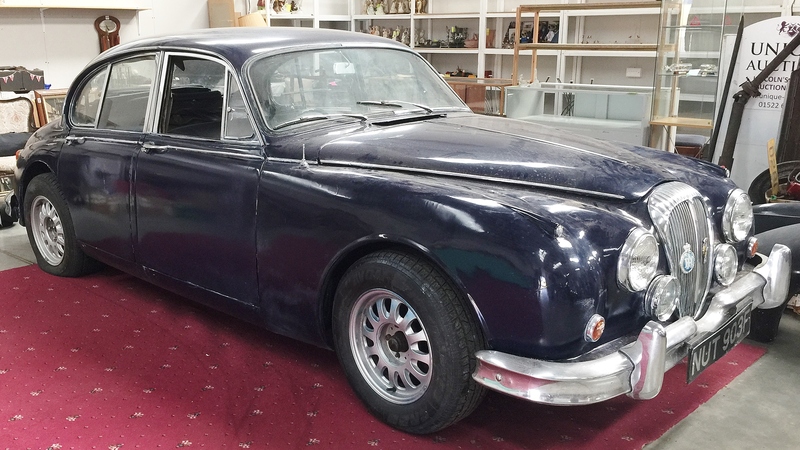 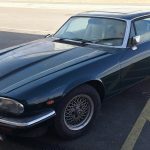 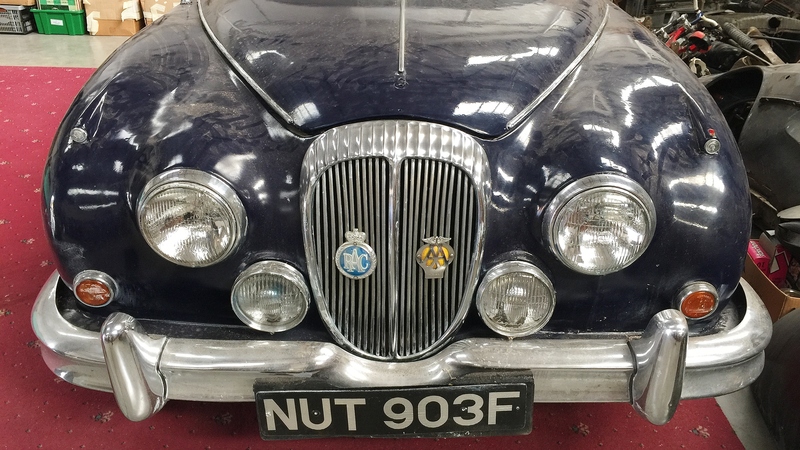 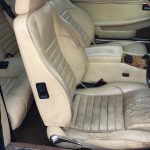 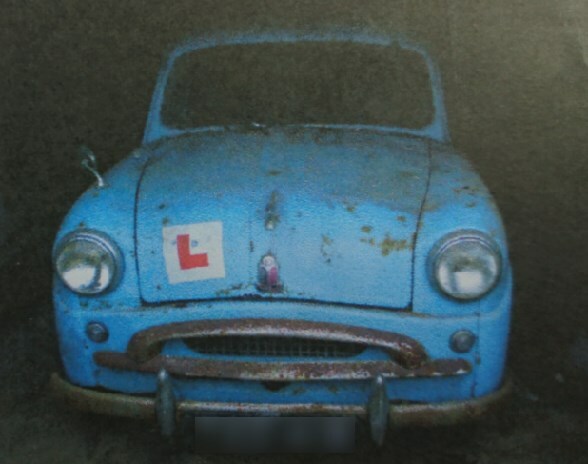 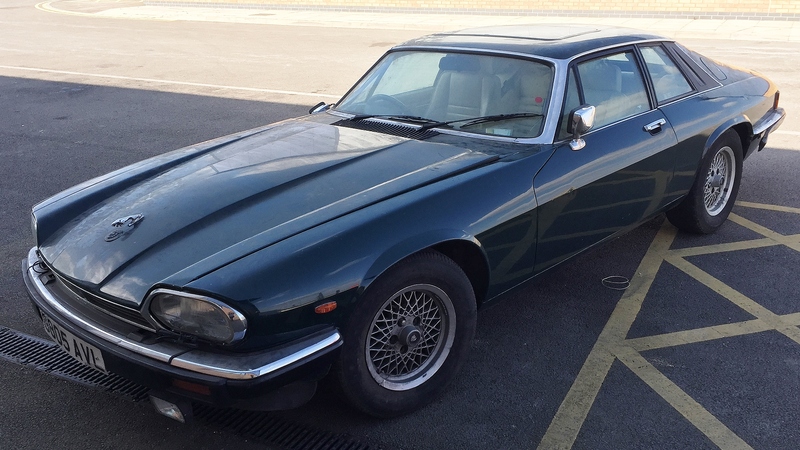 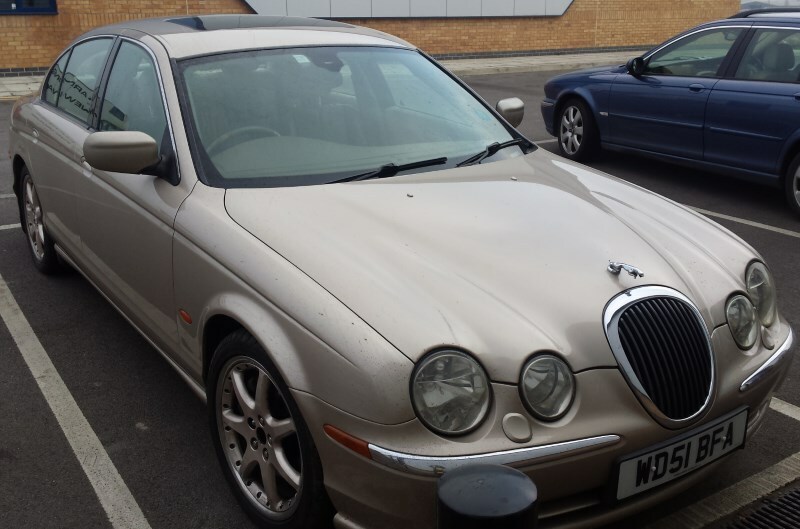 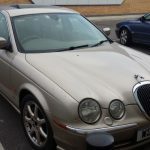 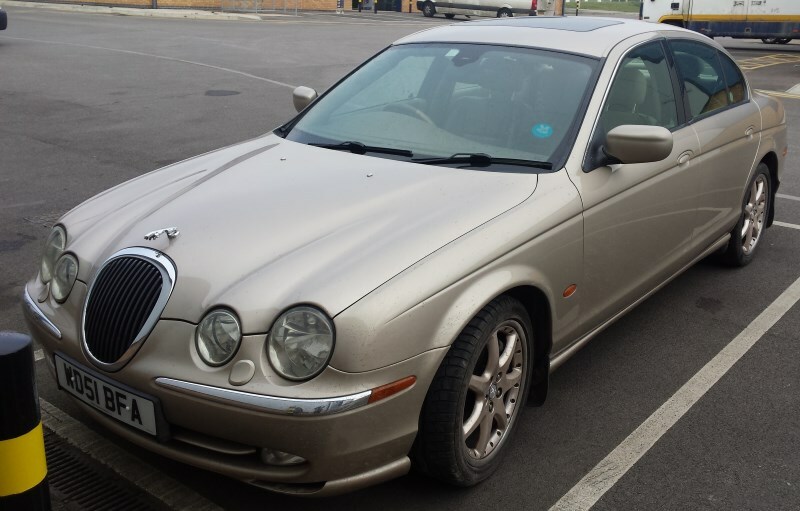 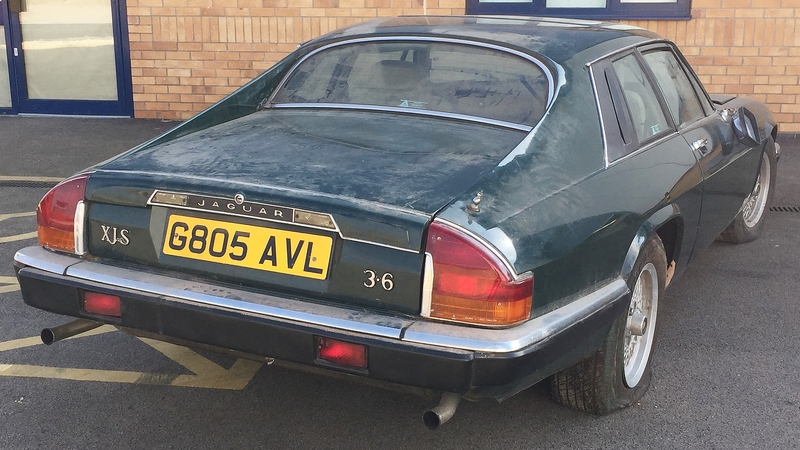 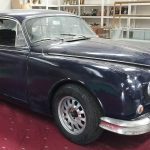 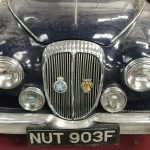 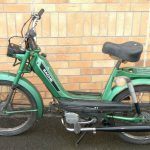 Lots include: 1968 Daimler V8 250; 1955 Standard 10; 1968 Morris Minor; 1949 Daimler DB18; Standard 10 barn find; Motorcyles and Mopeds; large collection of Push Bikes; 2001 S-Type Jaguar; 1989 Jaguar XJS 3.6 Manual; large quantity of Jaguar, Daimler and other spares; Signs; Memorabilia and Ephemera. 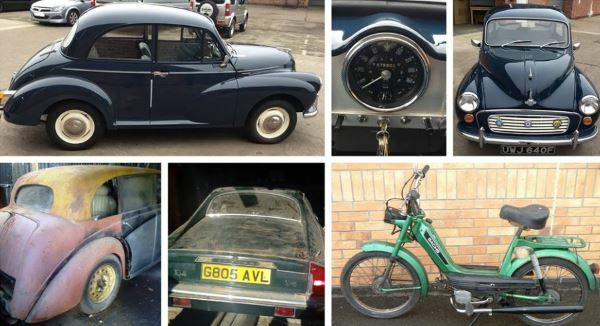 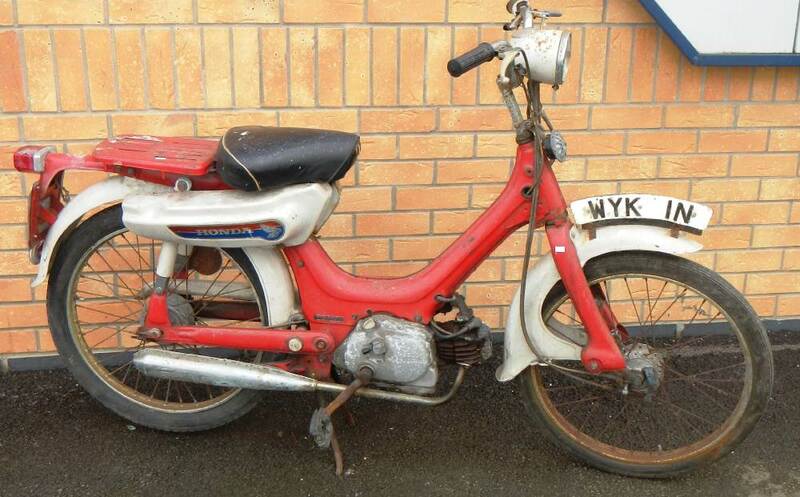 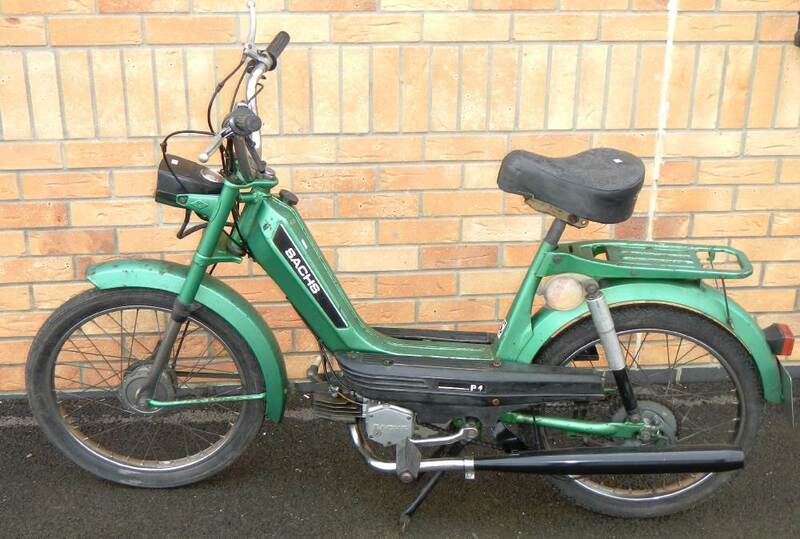 ACCEPTING FURTHER LOTS FOR OUR APRIL AUCTION – PLEASE CALL 01522 690444. 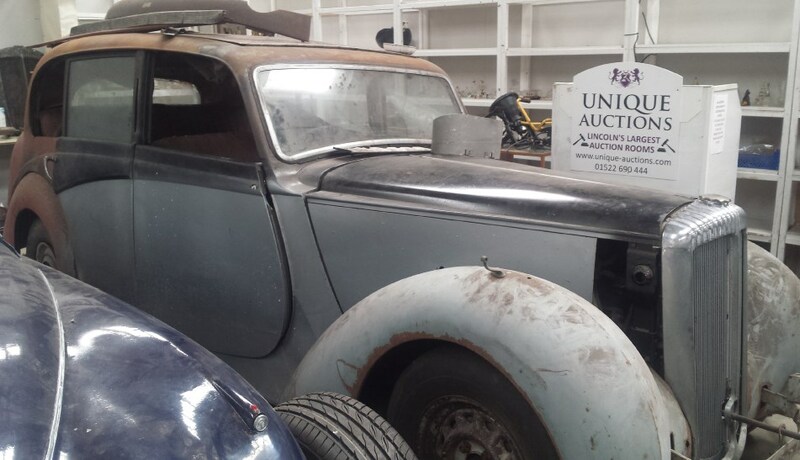 Please contact our office before bidding.